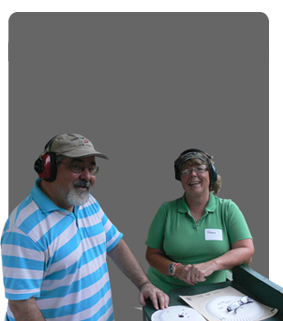 Monumental Rifle & Pistol Club has an outstanding high power program. 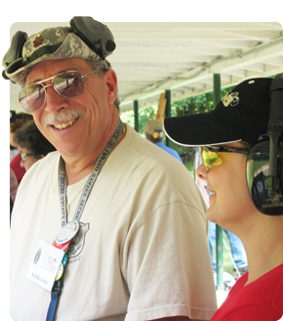 We have numerous competitive high power shooters ranging in classification from Marksman to High Master � with ages ranging from Junior (16 years) to, shall we say, the very seasoned (65+ years). Monumental competes in league team shoots – offered at the AGC range – in the spring and fall of each year. Each league consists of two sanctioned NRA matches fired on the 200 yard high power range. Each match is a 50 round National Match course fired on reduced targets. 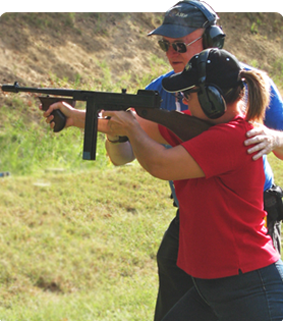 Many of our shooters also compete at ranges outside the AGC on 600 yard and 1000 yard courses. Curious about what type of events the team participates in? Check out the Events page for event dates and times. If you are interested in learning or participating on the Monumental High Power Rifle Team, please contact us.